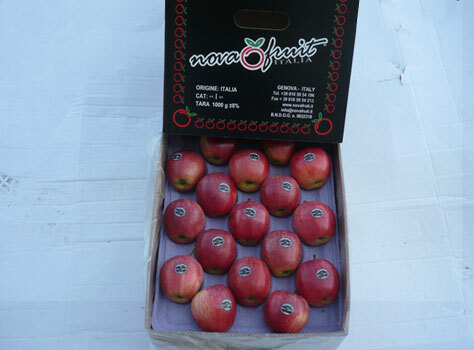 We can guarantee you our apples supply all year round. 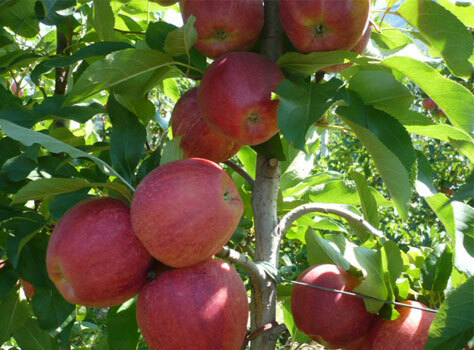 In Italy our partnerships are covering 3 main growing areas: South Tyrol and Trentino, Veneto and Piemonte. 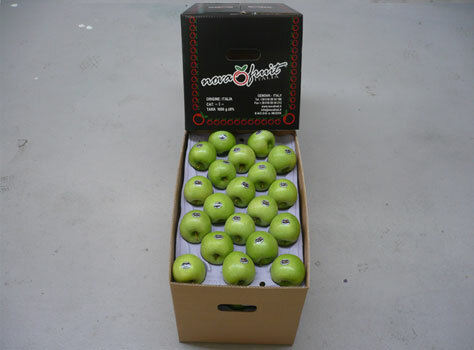 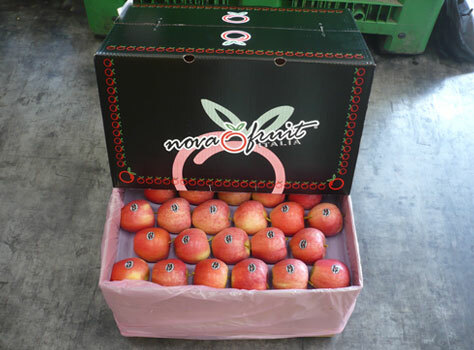 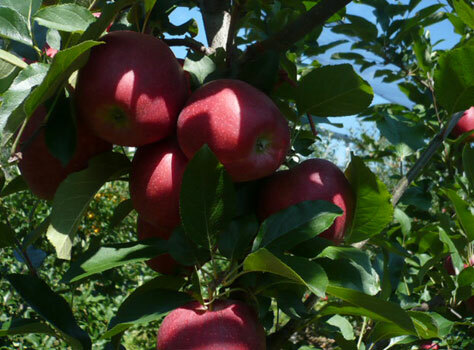 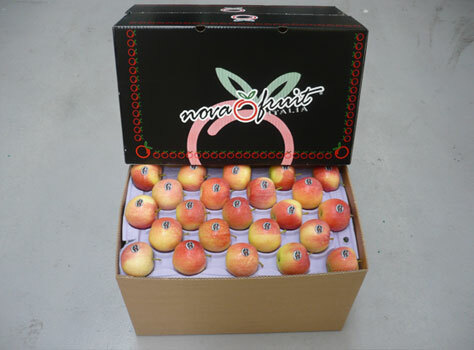 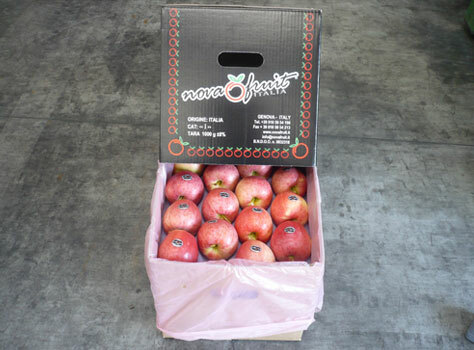 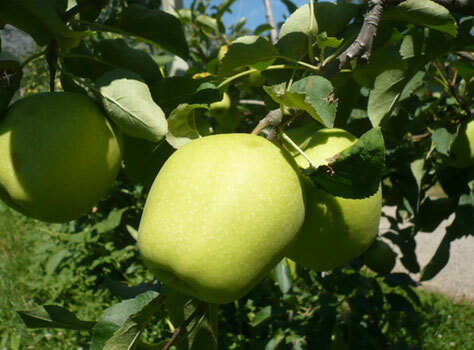 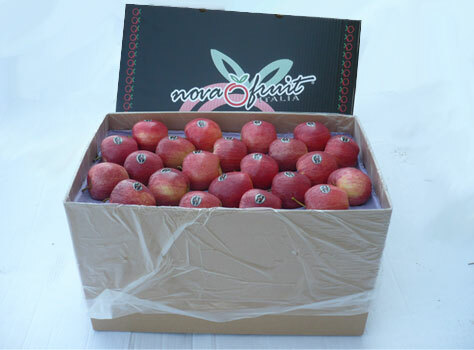 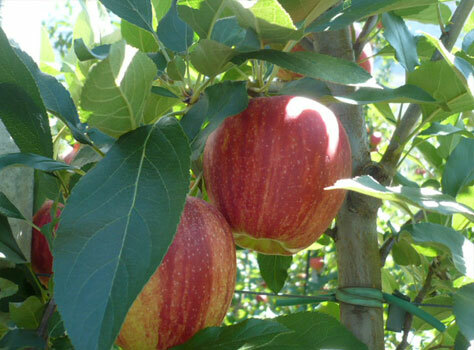 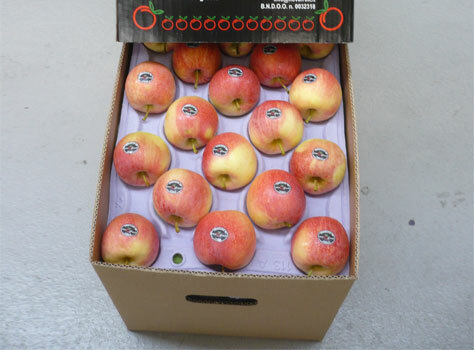 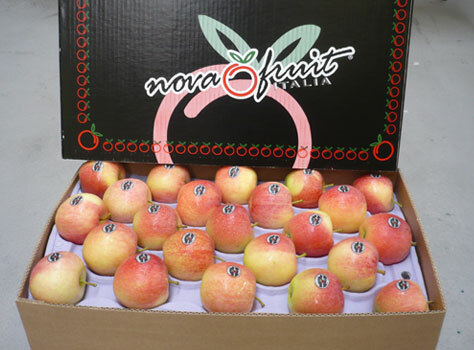 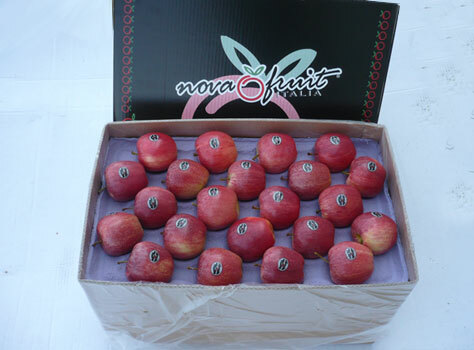 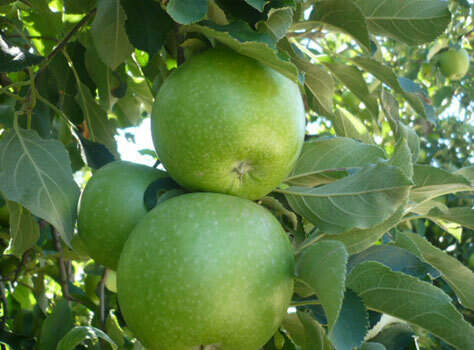 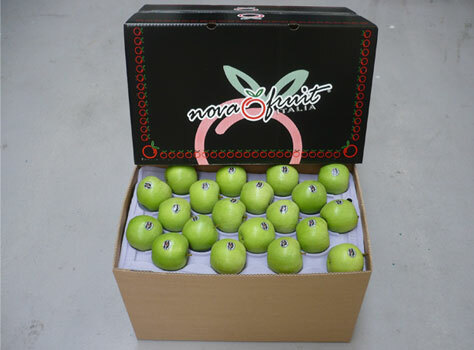 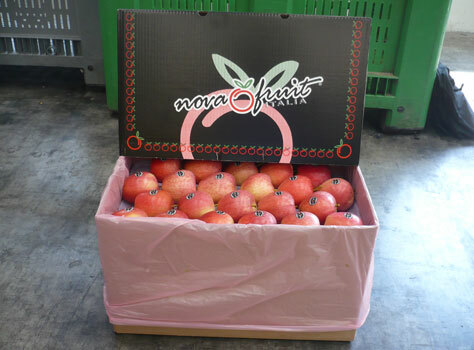 From the Northern Hemisphere we can guarantee the best and most competitive apples from Usa as well. 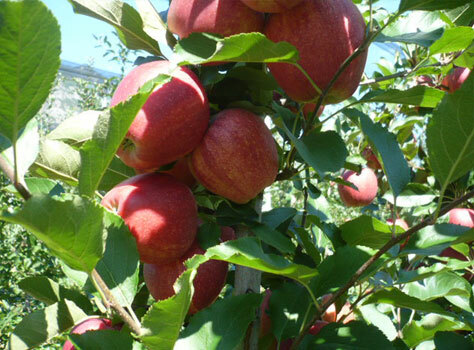 From the Southern Hemisphere our partnerships with very selected professionals in Chile, South Africa and Argentina will ensure you the real best apples quality.